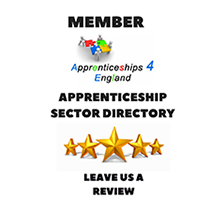 We’re a dynamic Training Provider approved by Ofsted, and we deliver high quality, Government Funded Apprenticeship and Traineeship Programmes throughout England. If you would like to contact us, please use the details below, or fill in our contact form. Smart Training & Recruitment Ltd. Please fill in the form below with as much information as possible and a member of our team will contact you within the next 48 hours.